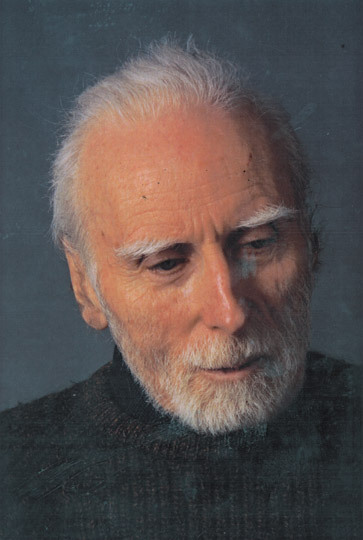 From A Surviving Beat, Moments Of Everyday Glory One of the last surviving members of the Beat generation, Jack Gilbert still writes with a freshness that astonishes. He's fascinated by mythology, but what moves him most in The Dance Most of All are the mythic moments we experience day to day. 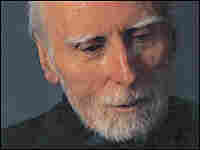 Poet Jack Gilbert has been nominated for the Pulitzer Prize twice. His new book of poems, The Dance Most of All, is his seventh. We generally associate Beat poets with antics, rage, drugs and debauchery. Many lived hard and died young. Jack Gilbert, whose career spans more than four decades, was a member of the Beat tribe — at least by association. He helped Allen Ginsberg edit "Howl." Along with Lawrence Ferlinghetti, he's one of the last surviving poets of that generation. But where his contemporaries embraced the world, Gilbert spent much of his career in self-imposed exile, living on a desolate Greek island, then on a houseboat. Because he is not outspoken, he's rarely linked to Ginsberg, Burroughs, Kerouac, et al. ; but like them, he's fascinated by the possibility of using emotion to travel the pathways of the mind, "like a man moving / through the woods thinking by feeling. The orchestra up in the trees, the heart below, step by step." The result is work that attempts to see through life's surfaces and discover what is real and vital. Gilbert's newest book, The Dance Most of All, is more introspective than his Refusing Heaven, which had a stark clarity and anger that surprised the literary world and, two years ago, won the National Book Critics Circle Award. In one new poem, Gilbert gives us a drunken Ovid, " 'White stone in the white sunlight,' he said as they picked him up. 'Not the great fires built on the edge of the world. ... Both the melody and the symphony ...' " The ancient figure is sad, yet still glorious. Gilbert is fascinated with mythology, but what moves him most are the mythic moments people experience day to day, then lose. "I am haunted / by the day I walked through the Greek village ... and somebody began / playing Chopin, slowly, faintly ..." Gilbert believes that these brief moments of glory are the best we can hope for in life. At age 83, the poet still writes with a freshness that astonishes. He's more than a Beat who survived; he's one who grew up without growing old. in Paris dressed in their worn-out elegance. It was like that in the Pittsburgh of my days. beauty to the men of their season. to cross over to the temple in her light raiment. their young hearts just one more time. to the old music again. That former grace of flesh. them walking by the sea. 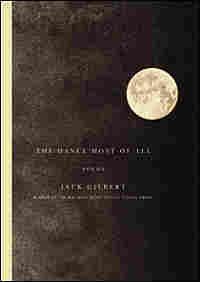 Excerpted from The Dance Most of All by Jack Gilbert Copyright © 2009 by Jack Gilbert. Excerpted by permission of Knopf, a division of Random House, Inc. All rights reserved. No part of this excerpt may be reproduced or reprinted without permission in writing from the publisher.